Welcome to the 2017-2018 RetroSki Season! 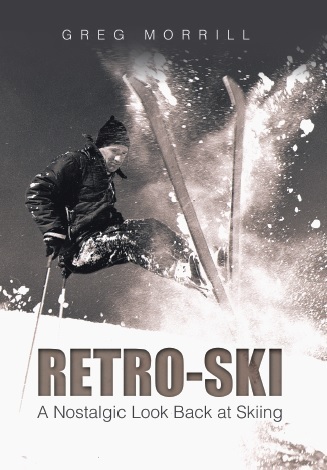 The ski season is underway and so is RetroSki! Columns (Posts) will begin on November 30th!